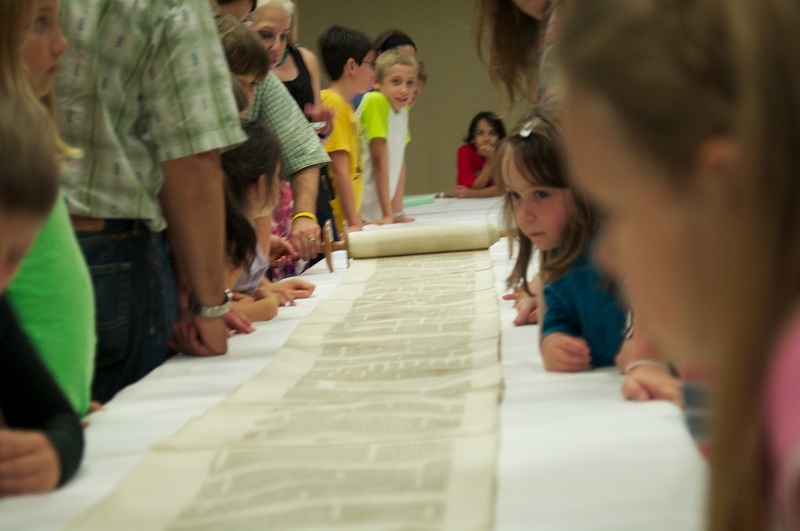 We believe that learning is a central part of life for both adults and children, and our adult learning community is an integral component of many members lives in their lifelong pursuit of Jewish literacy and personal growth. Our programs are driven by the diverse interests of our members' and we provide bountiful learning opportunities that are accessible to learners at all levels of understanding. To see detailed listings of all our current Lifelong Learning offerings click the links below. Passover: Haggadah Workshop, March 27 & April 3, 7-9 p.m.
Want to be added to the Lifelong Learning newsletter? Have ideas for a class you'd like to lead? Contact school@bethshalomaustin.org.